Published January 11, 2012 at 931 × 696 in Sad, Empty Places? Marketing ‘Ghost Towns’ in Saskatchewan. 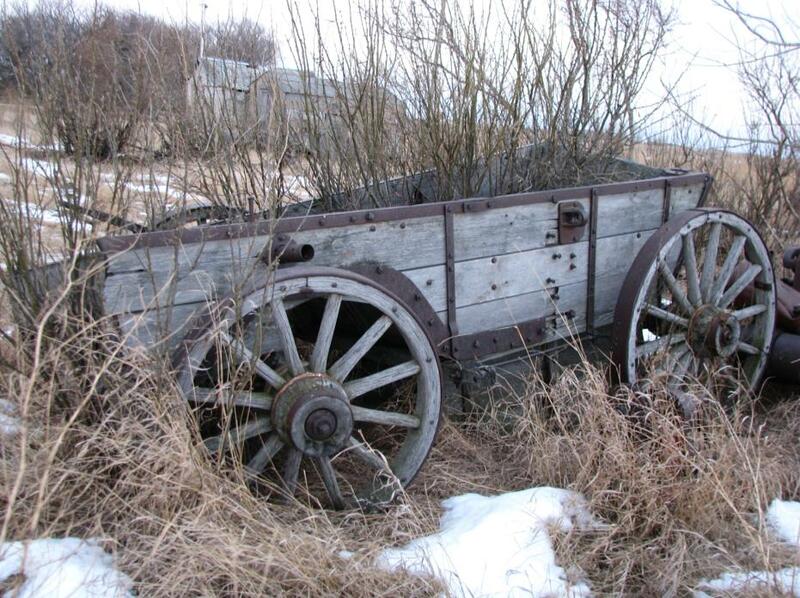 Figure 3: Photo of Valley Center wagon, January 10 2012. Photo by author. Nice to read and see pictures of my home town.